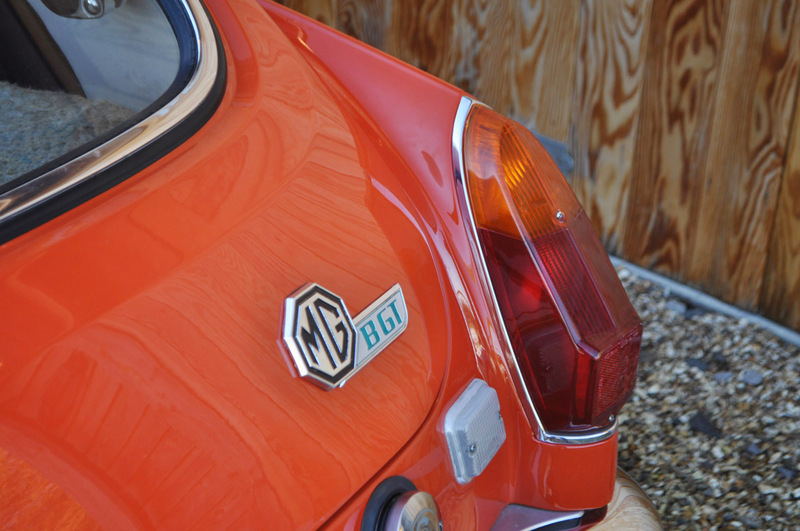 This wonderful Blaze Orange MG B GT has had just five owners from new. 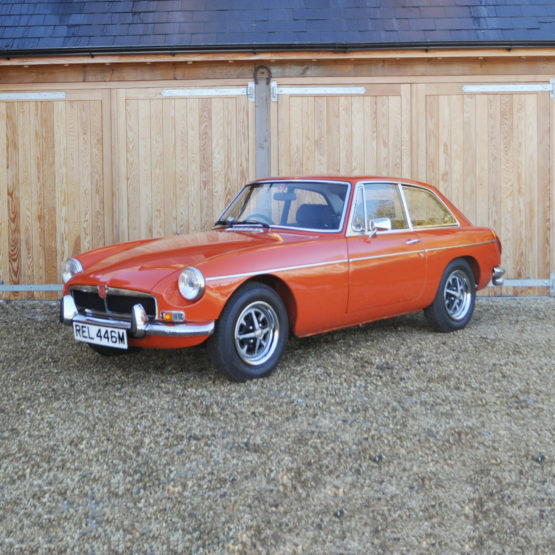 The history file confirms it was sold in 2005 and again to the current vendor in 2014. 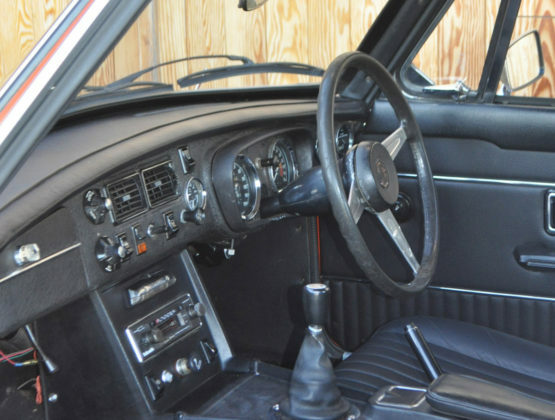 The previous keeper undertook a ‘no-expense-spared’ restoration to both the body, the interior and the engine, and the car has covered just 3,000 miles since. Excellent in all respects.